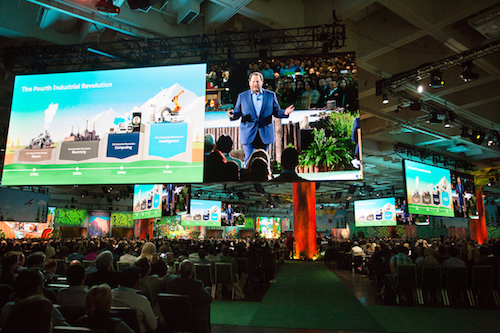 As marketers, we know that inspiring messaging and impactful presentations are essential for captivating our audiences. 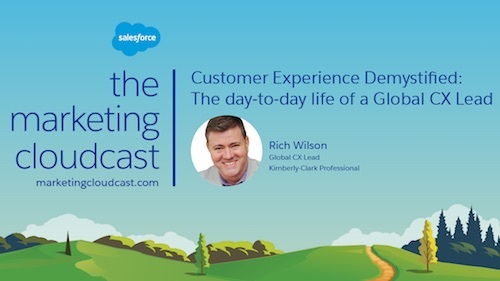 In this episode of the Marketing Cloudcast, we will uncover the secret sauce behind what brings the presentations you see at Salesforce events around the world to life. 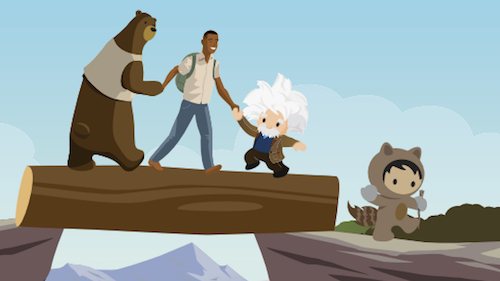 And there is no better person than Leandro Perez—Senior Director of the Salesforce Corporate Messaging and Content team—to reveal the secrets behind great presentations. In this podcast, he shares the key elements for crafting messaging that has the power to inspire and captivate audiences. He takes us behind the scenes to show what really goes into putting together a memorable presentation. Developing messaging can sometimes feel like a team sport. Whenever you create something that has the potential to reach a global audience, there’s a good chance a lot of people will get involved to tinker with what eventually becomes the end result. “We keep one thing in mind, which is that ultimately, the message is for our customers,” Leandro says. 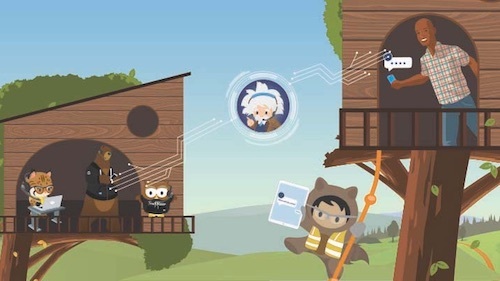 “Everything we do here at Salesforce is about our customers.” That’s why the most important part of the message development process is testing whatever we create with a diverse array of customers, capturing their feedback, and then iterating on that feedback. This takes place before any new messages ever go live. Leandro’s process involves not only crafting a strong message but also transforming it into a compelling story that engages his audience. This podcast also delves into how using story structure can give messages emotional impact, how to solicit quality feedback, and what exercises you can do to give your next presentation more clarity and focus. Listen to this week’s episode and subscribe on Apple Podcasts, Google Play Music, Stitcher — or wherever you listen to podcasts.